We carry out high-impact research that solves real-world problems, and integrate that research into a quality learning experience for our students. 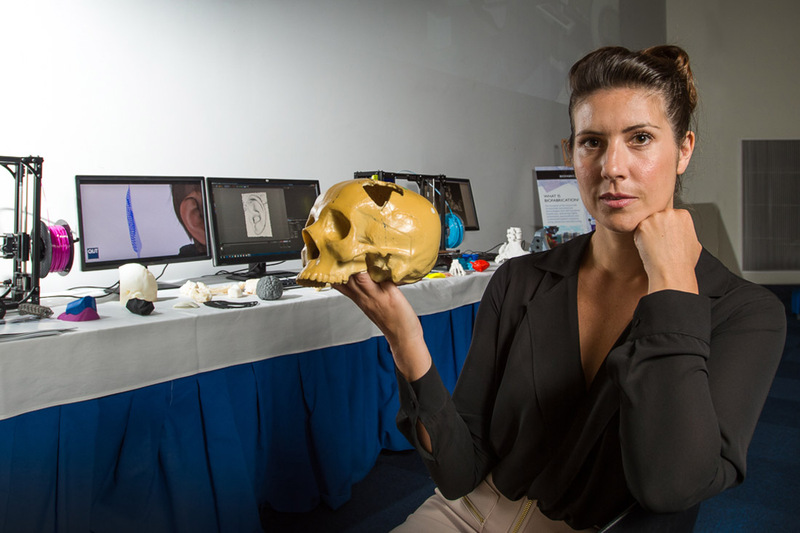 Our PhD student Naomi Paxton is the first winner of an award worth up to $35,000 with the goal of innovating the way we 3D print body parts. 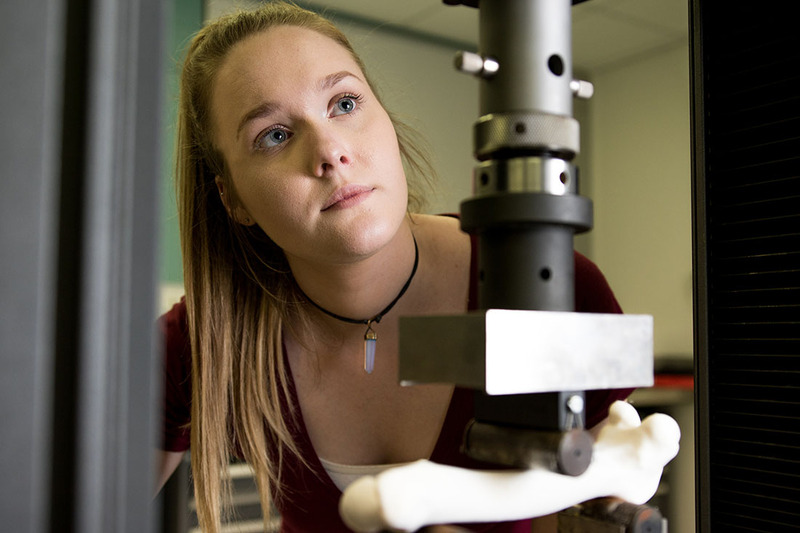 Our biomedical engineer Dr Paige Little designed a 3D mould for a support mattress for 10-year-old Chelsy Jones who needed a lengthy operation on her spine to maintain mobility. Professor Christopher Barner-Kowollik, Associate Professor Leonie Barner, Dr Hendrik Frisch and Mr Lukas Michalek have been awarded a Merck 350 Year Anniversary Grant valued at €200,000 (approximately AUD$320,000) to work on the concept of Photo-Mechanic Materials. Professor Anthony O'Mullane and PhD student Ummul Sultana have discovered cheaper and more efficient materials for producing hydrogen for the storage of renewable energy that could replace current water-splitting catalysts. 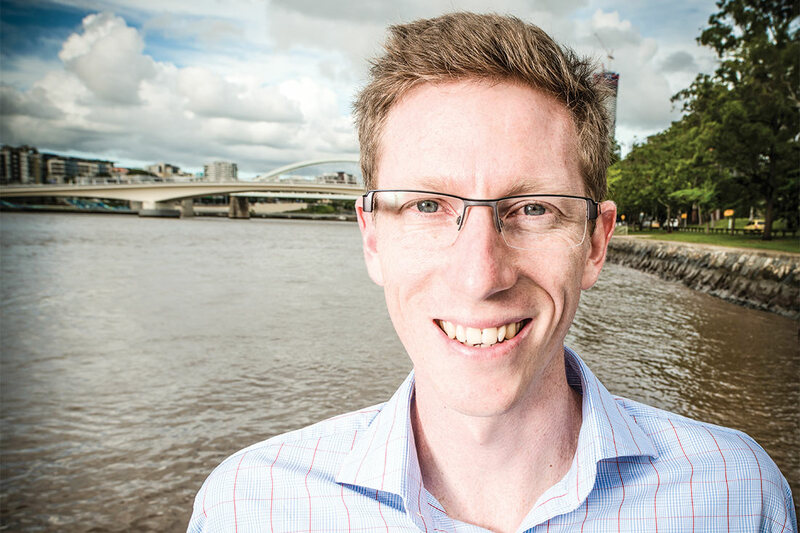 Professor Richard Brown received an ARC Linkage Grant for his project which implements real-time satellite monitoring for flow in rivers and estuaries. This flow system will provide stakeholders with more information to enable them to better manage issues including storm surge and corrosion. Associate Professor Robert Speight is using a new gene editing technique to provide a nutritional boost for livestock feed. The method, which involves making precise changes to the genome of living cells, also reduces feed costs for farmers and graziers. 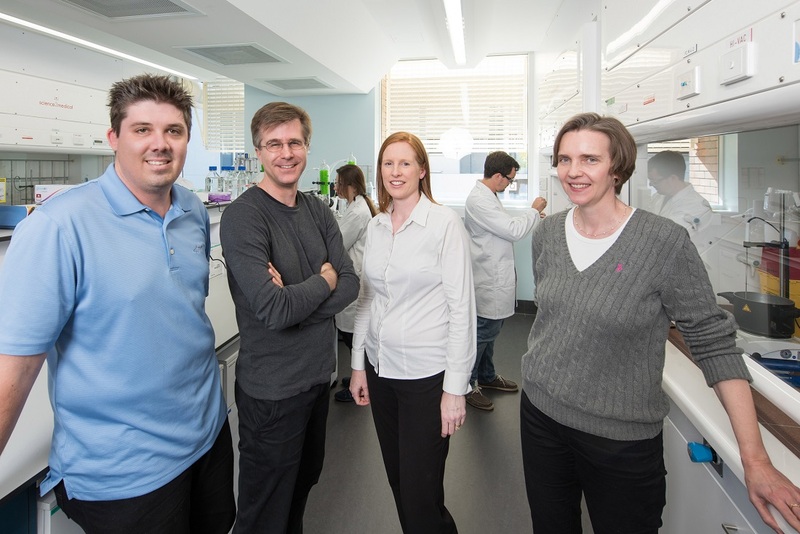 ARC Laureate Fellow and physicist Professor Dmitri Golberg and his team are investigating new materials and their structural and green-energy applications using in situ transmission electron microscopy. The new materials could be used for improved solar cells, touch panels, batteries, field-effect transistors, light sensors and displays. Meeting energy demands will be one of the biggest challenges we face in the next century. Associate Professor Ziqi Sun is exploring the great potential of novel graphene-like 2D materials for energy applications, including devices to facilitate the wide spread of electric vehicles, renewable energy storage and next generation solar panels. 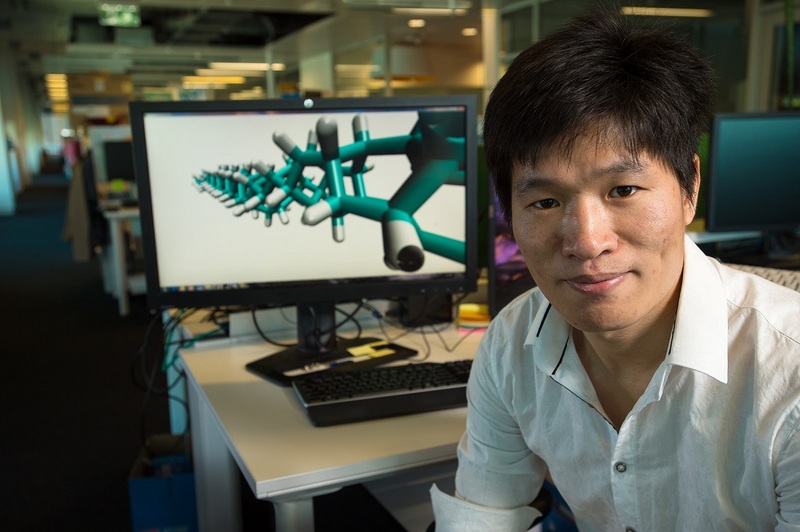 Through computer simulation, Dr Haifei Zhan and a team of researchers discovered that diamond nanothread can be made flexible, making it ideal for the creation of extremely strong three-dimensional nano-architectures. This finding enables scientists to apply both rigid and flexible properties so they can create both strong and versatile structures. John’s research operates in interdisciplinary groups and centres, investigating the connections between the underlying structure and the processing, properties, and performance of the material. modern analytical techniques for characterising and monitoring pollutants in the environment. applying multivariate data analysis techniques. Associate Professor Kathryn Fairfull-Smith is an an ARC Future Fellow and recipient of a 2017 Vice-Chancellor’s Award for Excellence in research. Her work primarily focuses on using organic synthesis to build molecules or functionalise surfaces and polymers, for applications including drug delivery and imaging. Associate Professor Travis Klein heads the Cartilage Regeneration Laboratory and the Injury Prevention and Trauma Management Theme at the Institute of Health and Biomedical Innovation. His ultimate aim is to help develop long-term regenerative therapies for treating cartilage defects, including osteoarthritis. Jennifer MacLeod studies the behaviour and properties of molecules on surfaces, focusing on how their chemical and electronic structures can be changed through on-surface reactions. Her experiments lay the groundwork for creating new materials for next-generation electronics and sensors. Our research focuses on innovations in health, the environment and sustainable resources in areas ranging from the development of new medical treatments and devices to the identification and assessment of pollutants and air quality. We focus our investigations on the musculoskeletal system and conduct research in tissue engineering and regenerative medicine. Our research involves understanding the design, manufacturing, operation, maintenance and management of mechanical systems including machines, infrastructure and engineering assets. Our work overlaps in all areas of engineering and is relevant in other fields including 3D printing and advanced materials. Our research aims to advance knowledge to develop new materials and green technologies for environmental remediation and works to refine, renew and modify raw materials to produce useful products and by-products. We work with collaborating centres, such as the International Laboratory for Air Quality and Health, to conduct specialised research in this field. Our research in this discipline examines the generation of new molecules and materials on the scale of nanometres as well as the study of their chemical and physical properties. We work with research groups like Materials Science and Engineering to characterise and analyse existing materials and to design and optimise new materials. The Central Analytical Research Facility (CARF) is a collection of purpose-built laboratories based in the Science and Engineering centre that hosts a variety of instruments for genomic, biological, chemical and physical analyses. The Banyo Pilot Plant is a facility for large-scale research in a variety of science and engineering disciplines. Our research at Banyo includes developing Australia's first lithium-ion battery manufacturing facility and innovative methods for biofuel production. Study a QUT course and join our world-leading graduates. Find out how our courses can help put you on the path to success. "When a family member received a cochlear implant I saw how medical engineering could provide a long-term solution to his hearing loss. I would love a career working to improve the health of individuals through the development and implementation of viable healthcare technology." 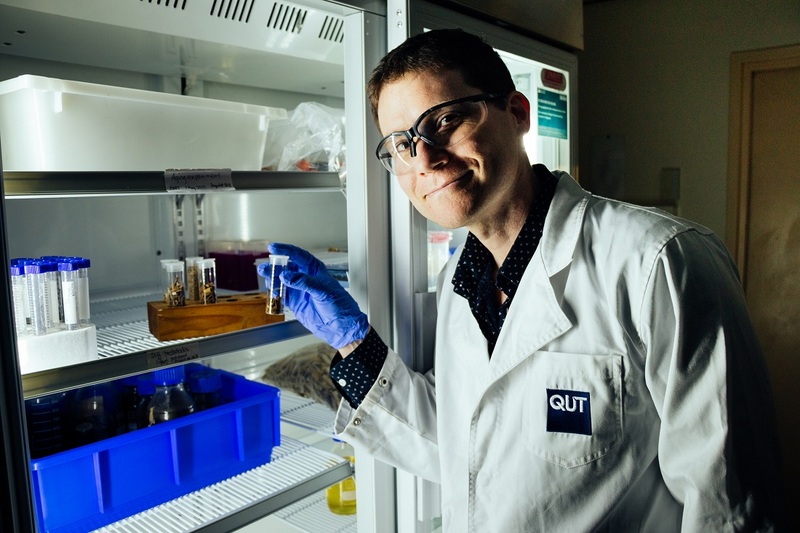 "QUT not only gave me scientific training and skills, but also the ability to diversify into broad science opportunities. A career highlight has been working in India for PepsiCo as a water quality specialist for a water re-use initiative." "QUT's physics degree allowed me to learn about different areas such as astro, quantum, mechanics, thermodynamics and radiation. My classes were very hands on and I got to practise on equipment such as electron microscopes to study nano-sized structures and particles." 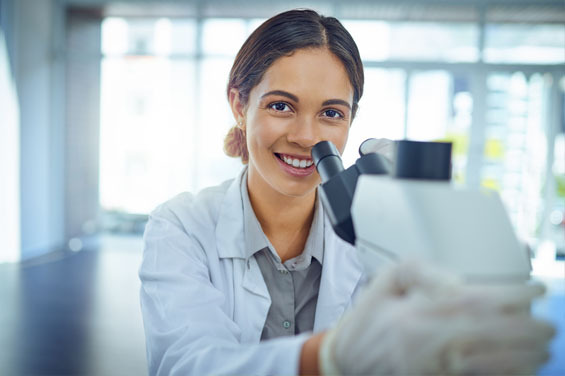 Our research focuses on innovations in health, the environment, and sustainable resources, in areas ranging from the development of new medical treatments and devices to the identification and assessment of pollutants and air quality. new materials fabrication and characterisation techniques. These multidisciplinary research institutes are focused on solving global challenges in partnership with industry and government – both nationally and globally. Mackay Renewable Biocommodities Pilot Plant (MRBPP).